T S Paul: New Official Federal Witch Merchandise! New Official Federal Witch Merchandise! New Merchandise! 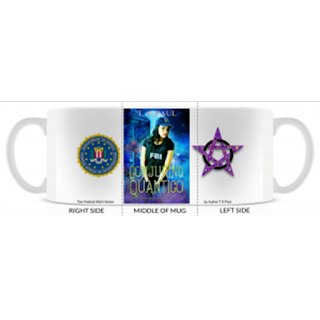 I now have inexpensive Mugs, Puzzles, and more on a shared Author site. Prices are way way more reasonable than the last site i was on. Plus the cups are cooler. Check it out! New Mug For Sale. Cat's night out! TIme for a Short Story. "Bunny? What Bunny?" Just what is Phoenix Prime?